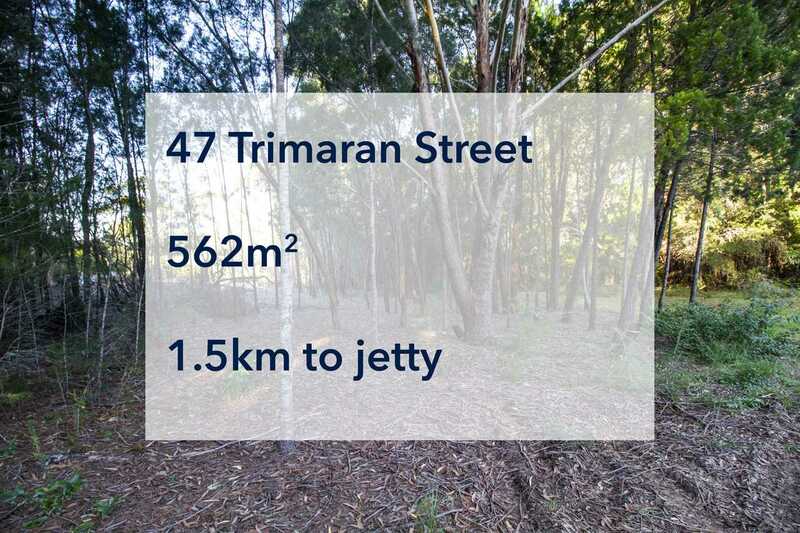 Here is the perfect block for someone who is looking for a block of land at very affordable entry price to the market, close to town. 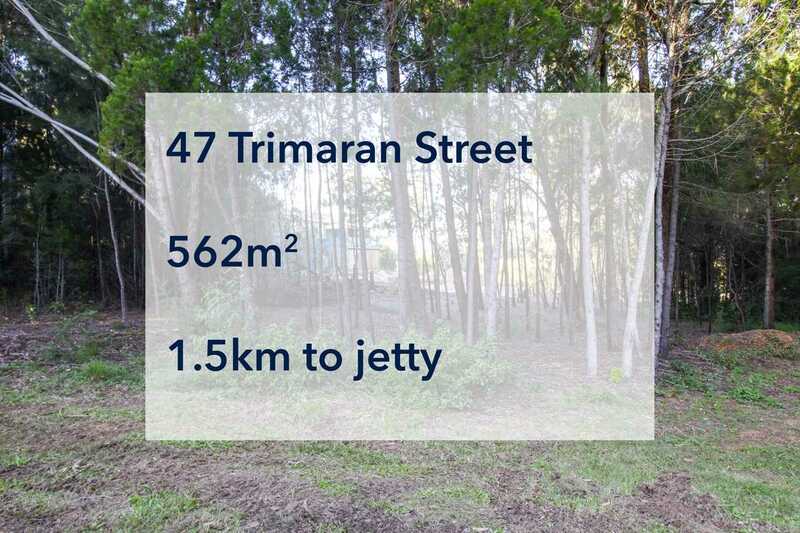 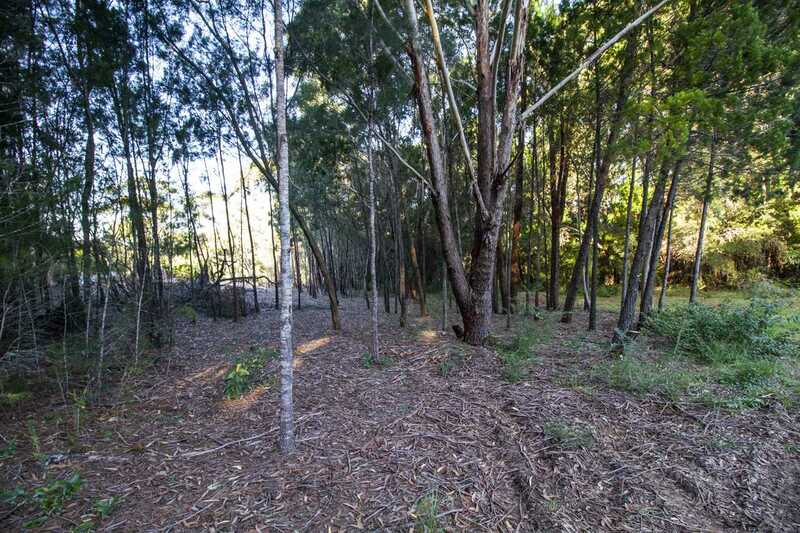 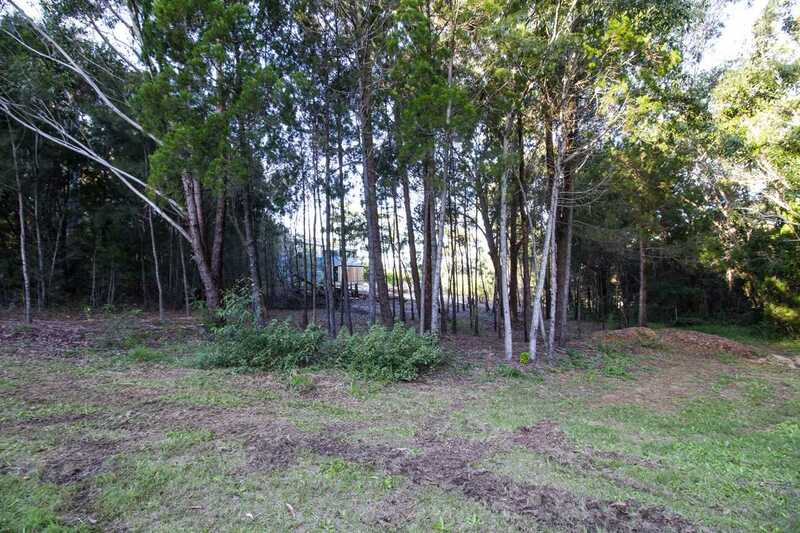 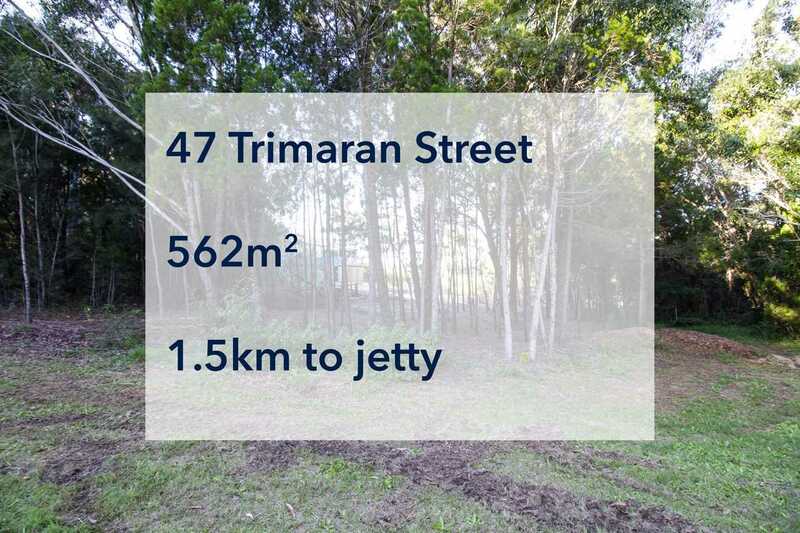 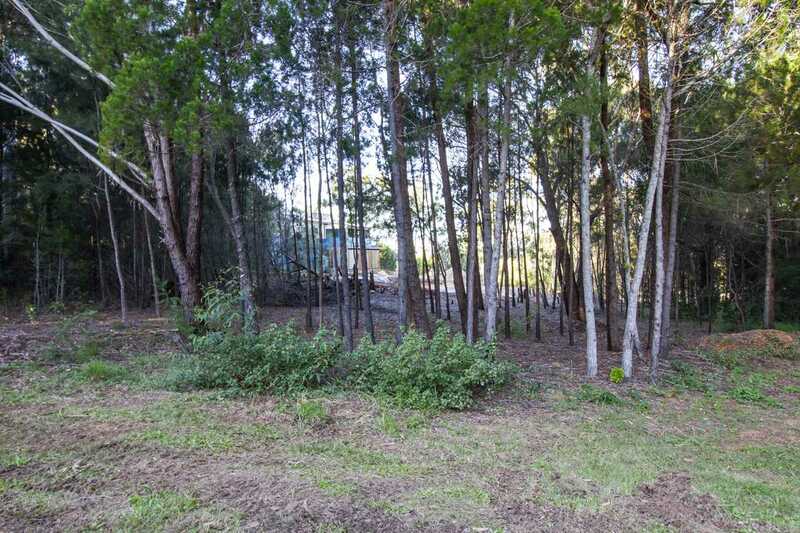 This 562m2 is in a quiet street and is only 1.5 km to the jetty and town center, within a 15 to 20 minute walk. 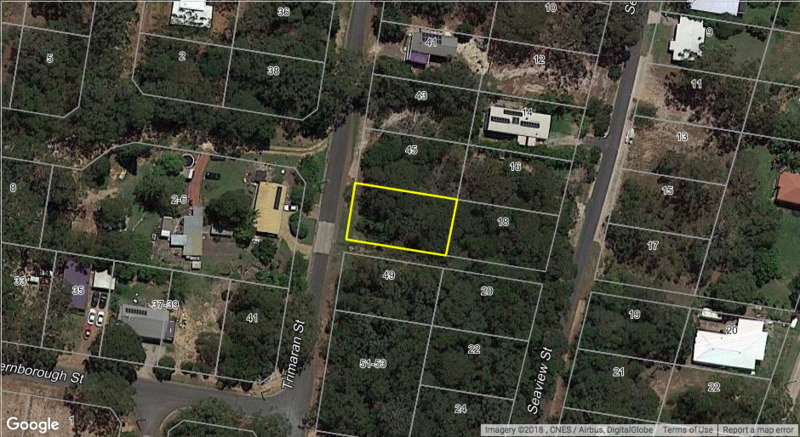 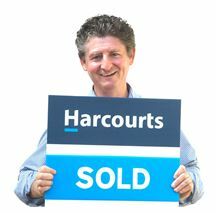 The owner of this blocks needs it sold ASAP, that is why it has been listed for AUCTION.